My rating: 8.5/10, Stylish watch, very popular. 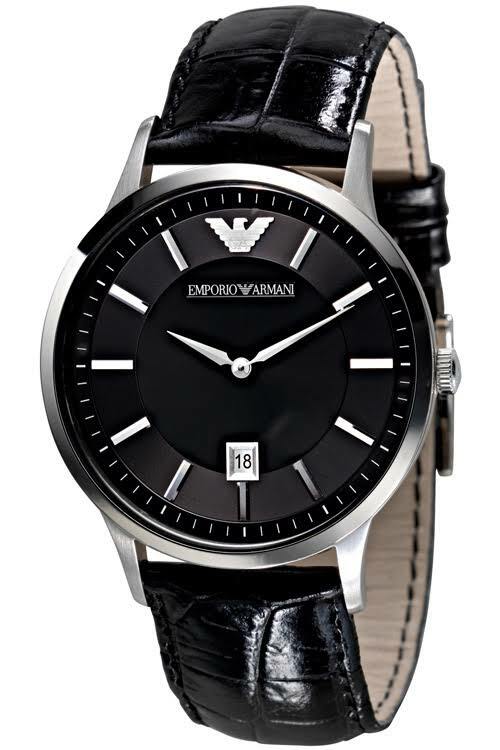 Emporio Armani AR2411 watch is one of Armani’s most popular smart look dress watches. The simple design of the dial gives it that beautiful clean style that many people seem to love. It’s a simple watch with not much in the way of features, but this isn’t what people are after, it’s just a great looking designer watch for all occasions. Band Soft genuine leather, standard length, 18mm width, buckle style clasp. 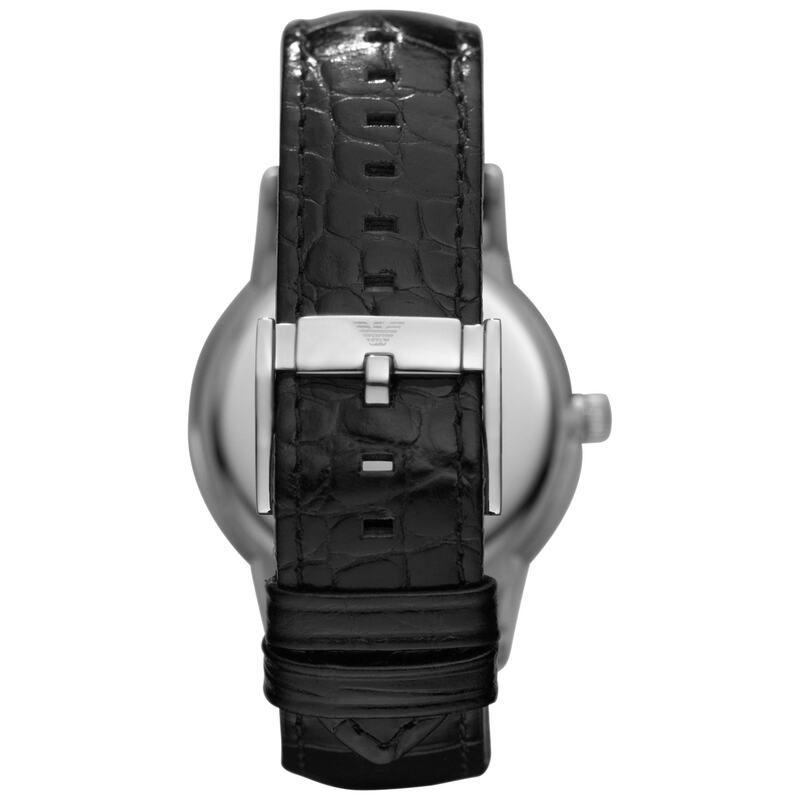 Case A stainless steel case, sizing diameter: 43 mm and thickness: 8 mm. Dial Easy to read simple design dial. Specially hardened mineral glass. Simple date display. Movement Quartz movement with an analogue display. 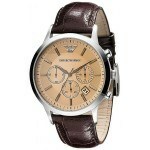 As with most designer watches, you are paying somewhat towards the brand name. 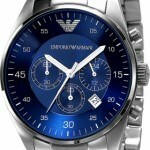 Emporio Armani AR2411 watch is a timepiece I really appreciate, it has that simple bare bones design to the dial with the aim of just looking great and being able to tell the time. The quartz movement gives you accurate timekeeping and Armani create this stunning design that makes the watch look so great. It’s popular among young and old, I think the idea of not focusing of specific features has worked pretty well for this model making it more of an all rounder that many people would admire rather than going for a niche. All in all a watch I would definitely recommend to people looking for something stylish for their wrist. 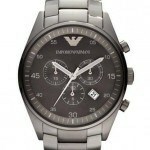 Hope you enjoyed this Emporio Armani AR2411 review. Find more watch reviews below.